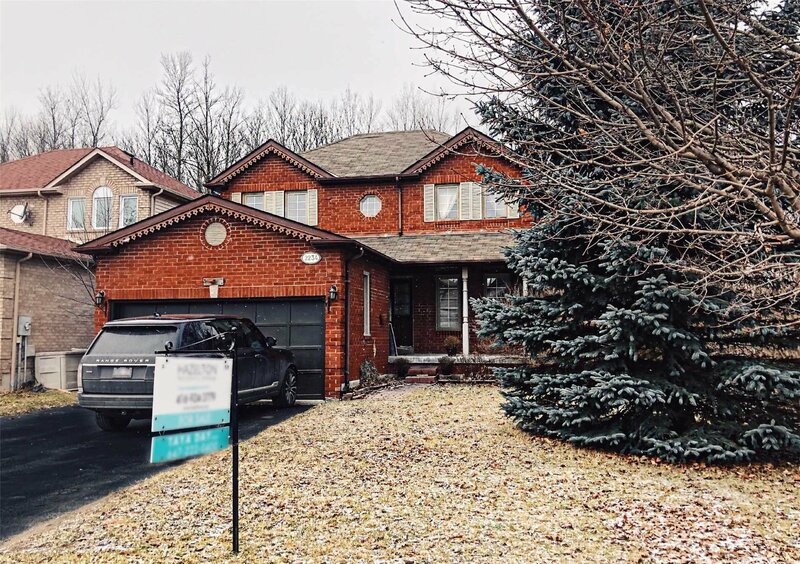 2234 Chalmers Cres, Innisfil - 3 beds, 3 baths - For Sale | Prestige World Realty - Prestige World Realty Inc. 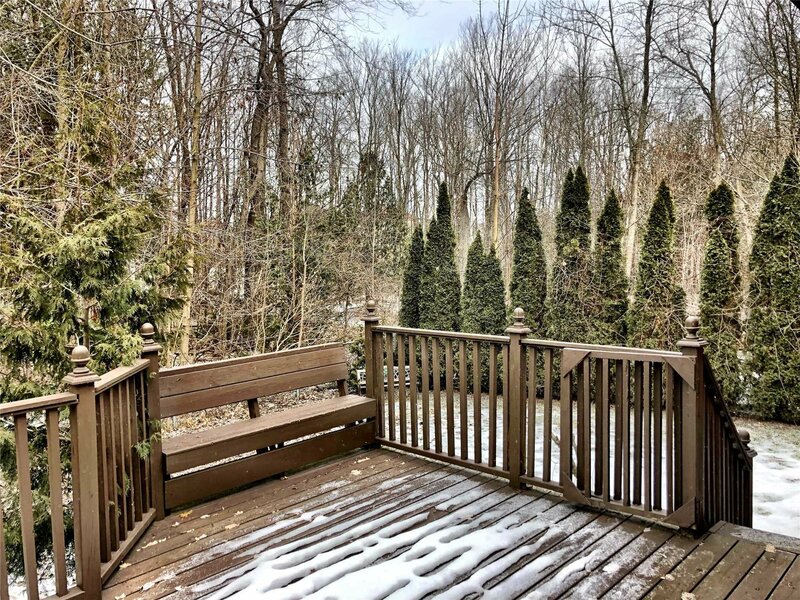 Extra Large Ravine Lot! 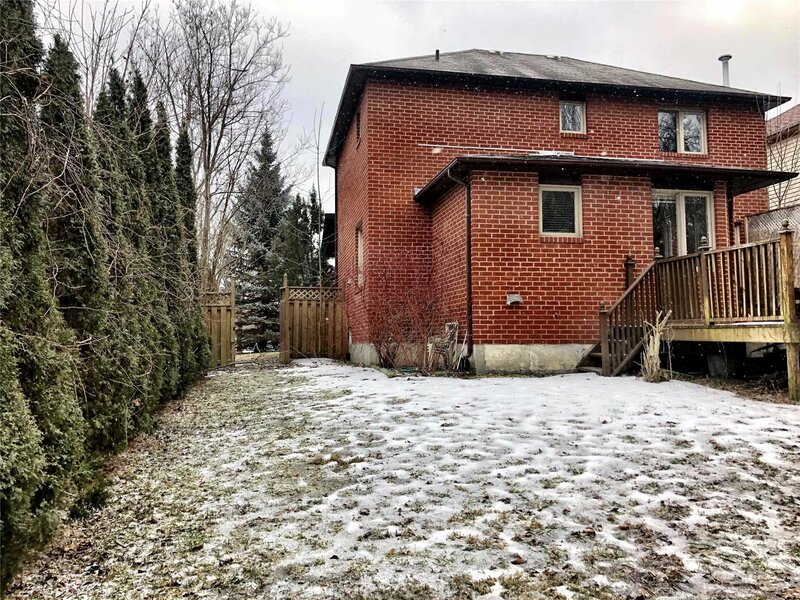 !Beautiful Alcona 3 Bedrooms Home With No Neighbor's Behind. 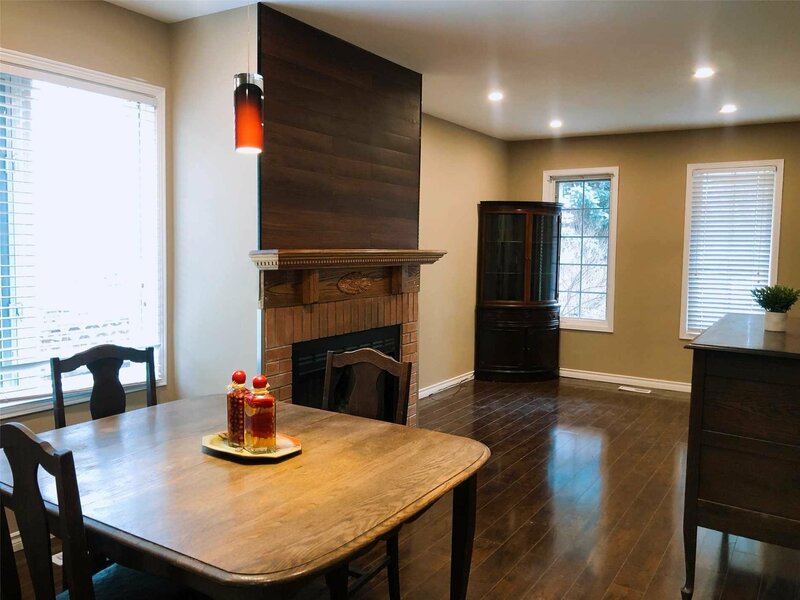 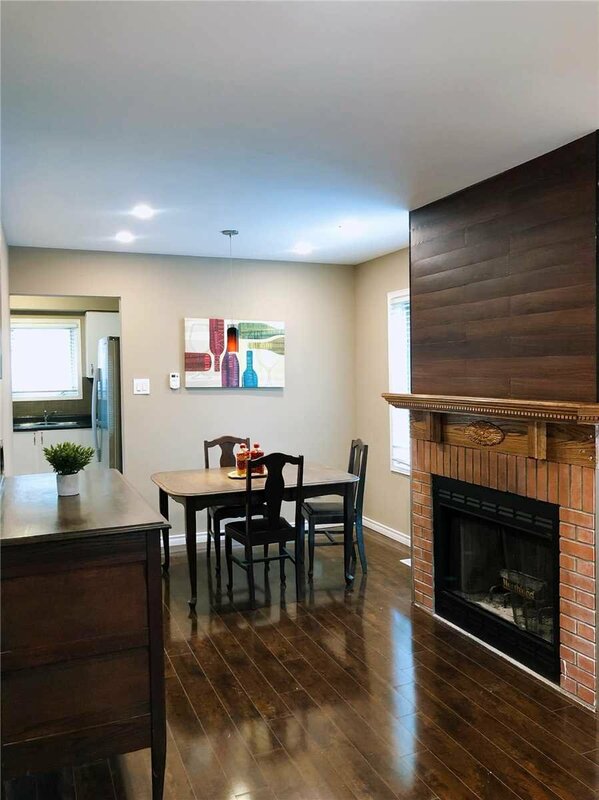 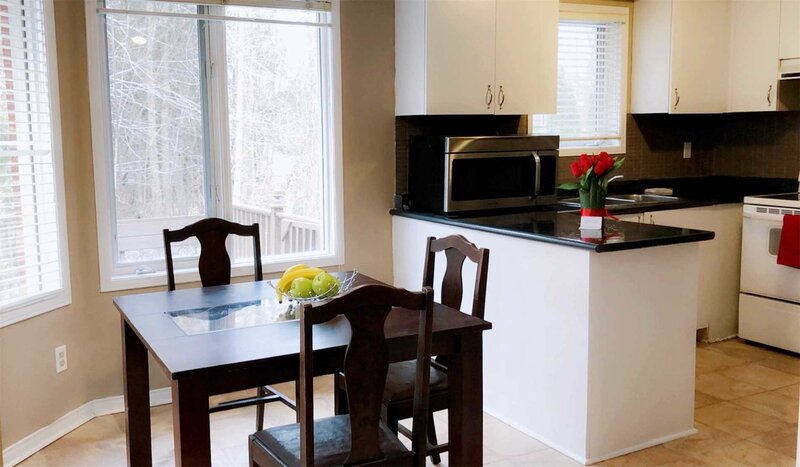 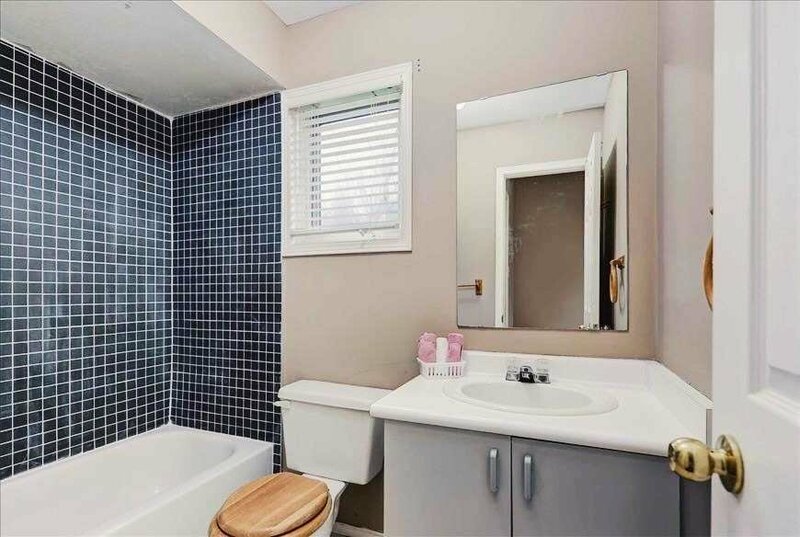 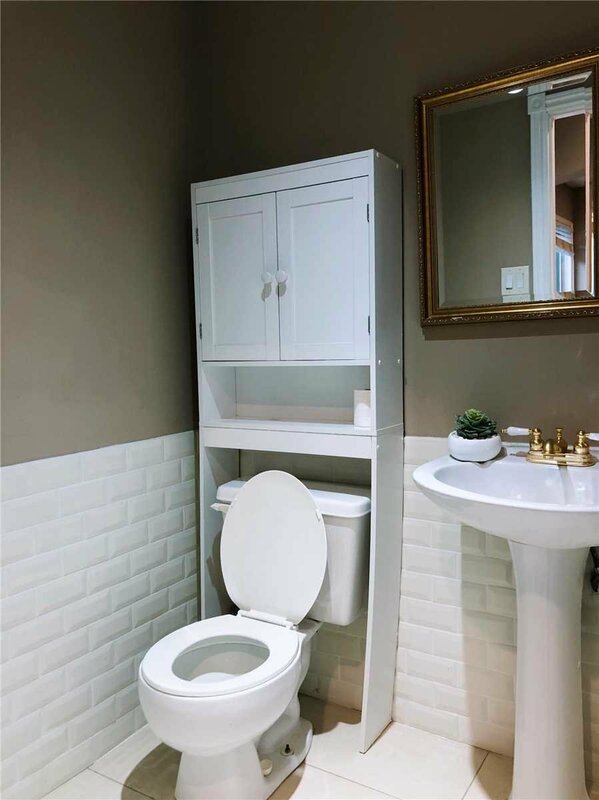 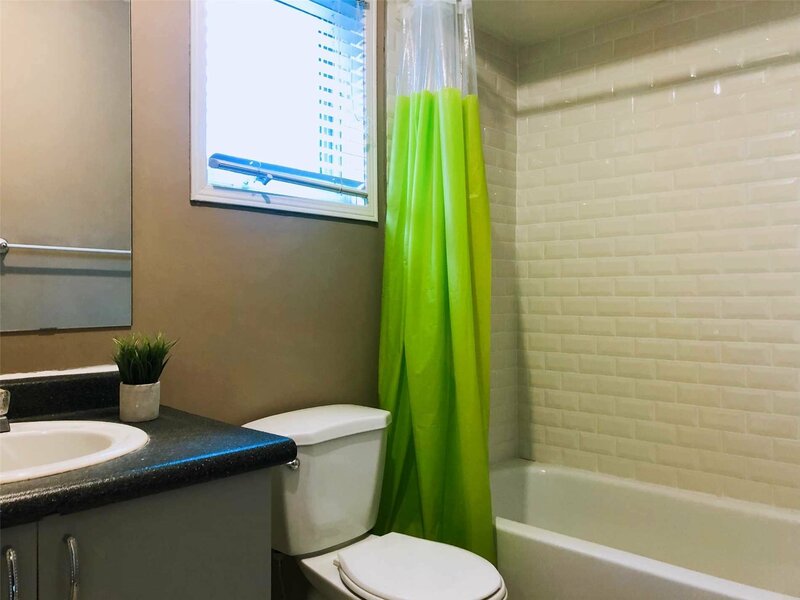 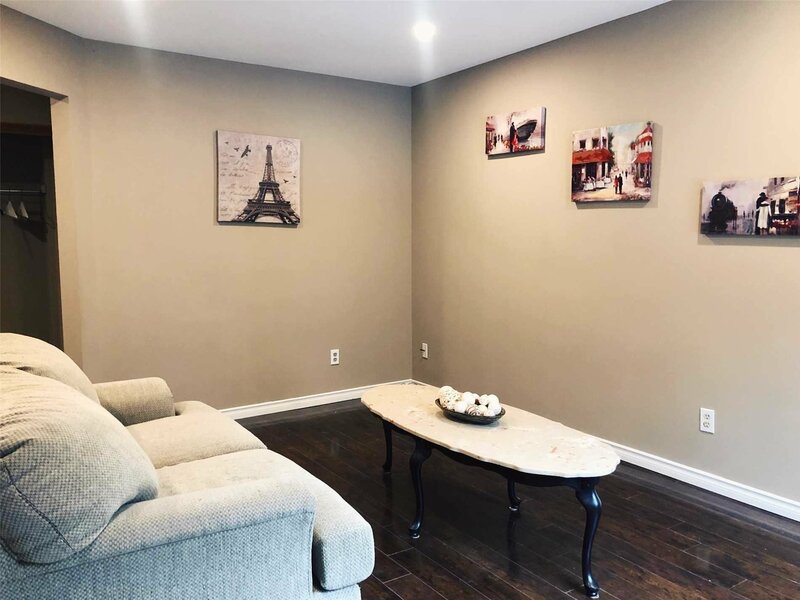 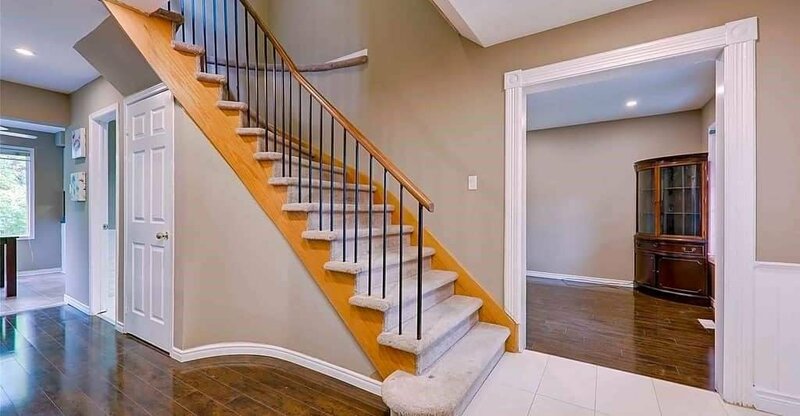 9" Ceiling, New Laminate Flooring 2018, Eat In Kitchen With Walk Out To Extra Large Deck.Large Master,Walk In Closet,Full Basement.Walking Distance To All Amenities, Schools Shopping Centre, Businesses, Offices,Place Of Worship,Parks And Much More.